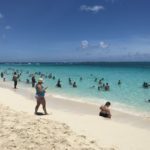 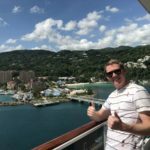 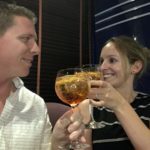 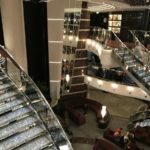 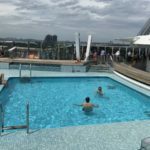 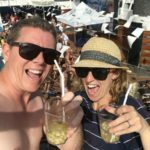 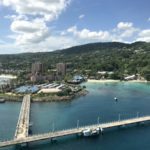 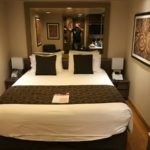 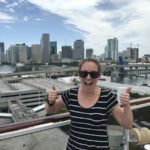 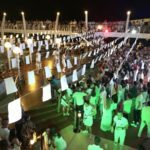 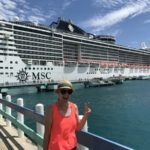 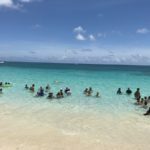 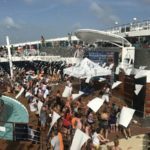 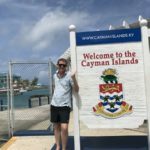 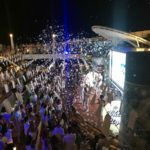 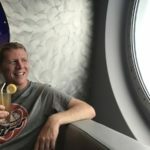 I didn’t know what to expect when I boarded the MSC Divina for an eight-day cruise through the Caribbean, because I’d never been on a cruise before. 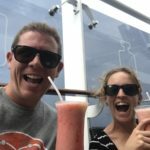 As it turned out, it was everything we expected and a whole lot more. 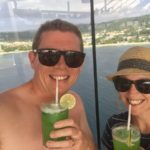 We were never hungry, because the food was amazing and so plentiful; we were never bored because the entertainment on board was so diverse and world-class; we never got tired of being on the boat, because we visited Ocho Rios in Jamaica, Grand Cayman, Conzumel Island in Mexico, and Nassau in the Bahamas, with only two full days at sea. 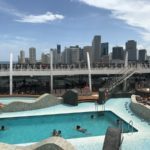 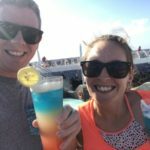 I’ve already written about the highs and lows of cruising aboard the MSC Divina. 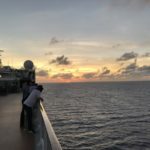 Now I’m just going to publish some photographs from our cruise – I hope they inspire you to book a cruise!